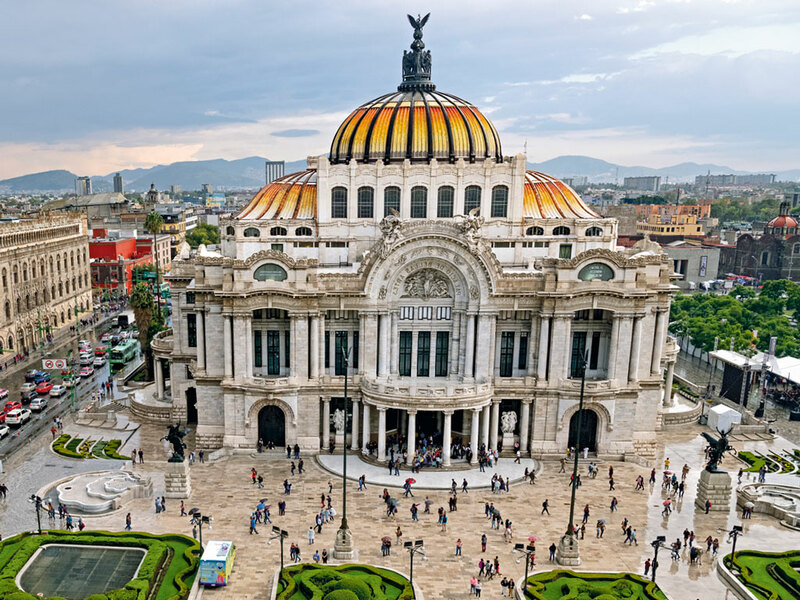 From a cultural standpoint, it is easy to see Mexico’s appeal as a travel destination. Geographically connecting the two Americas, the land was first settled by the Mayans. Next were the Aztecs, a civilization that flourished till the advent of conquistadors from the Iberian Peninsula. By the time its tryst with colonialism ended, Mexico’s culture was a culmination of these distinct waves of settlement and resettlement, a heady mix to say the least. Financial Consultant by profession, but avid traveler by passion, I was already well-acquainted with (and very appreciative of) Mexican cuisine, which has been popularized all over the world. And though the food was indeed marvelous, my largest take-away from my stay in Mexico was its music, a unique tradition that seamlessly blends different influences to create something special – an experience that changed my very perception of music. 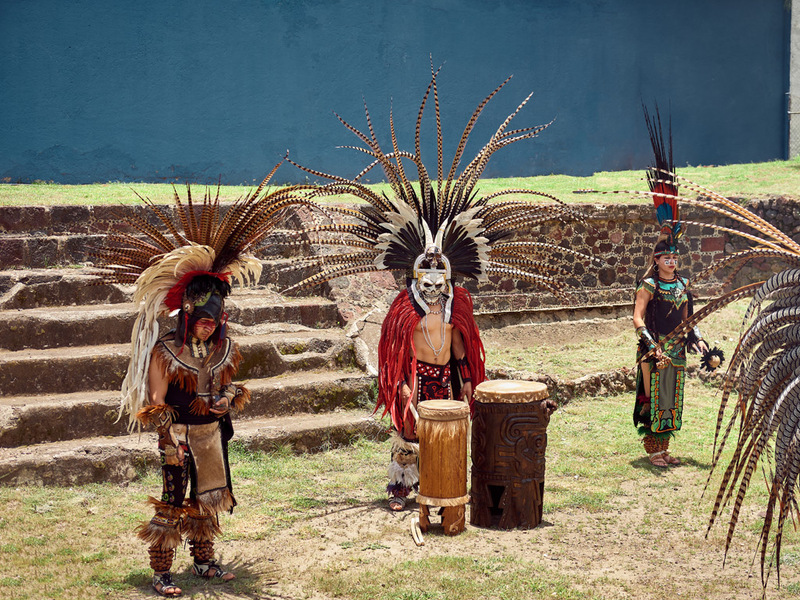 Before the Europeans, Aztec music featured wind instruments, percussions and the conch shell, which was used at religious ceremonies. With the Europeans came the strings, which soon became the defining feature of Mexican music. Moreover, the colonial period saw the infusion of African rhythms and styles into folk music through trade and migration. Add to this the themes of Mexican independence, love for the land and the Mexican way of life, and you have a truly diverse musical tradition. However, as with most countries’ musical traditions, the tune changed with every region I traversed. In the north of the country, norteno music is the dominant form. Amidst the arid desertscape, people gather under the scorching sun for lively performances of this highly danceable and energetic form of music which employs the use of accordion and tuba, as borrowed from Czech, German and other European immigrants. Having said that, other forms of music like the saxophone-heavy Zacatecas and Duranguese, are also popular in the north. Initially, they all sounded similar. But the deeper I delved into the performances and the people’s perception of their music, the subtle differences started becoming clear. What struck me was not just the diversity of musical forms, but how quickly and how well the people of Mexico had adapted foreign influences and established well-defined forms of music, each with their own set of unique distinguishing features. Another example of this rapid assimilation was in the lyrical themes in narcocorridos, a type of ballad which specifically tells stories of drug traffickers in the region, primarily a late 20th century phenomenon! Baja-California and Yucatan, the two serene peninsulas of Mexico on either sides of the country exhibit musical traditions very different from each other. The Baja-California peninsula is considered culturally distinct from the rest of Mexico. Geographically almost an extension of California, it has assimilated features of rock music from up north as well as cumbia rhythms from South America, resulting in songs with a base of norteno with decidedly Latin rock overtones. On the other hand, the Yucatan peninsula borrows from Mexico’s eastern neighbor Cuba, often championing the bolero, a popular form of folk song in Cuba. It was at the Baja-California peninsula that I realized just how much Mexican music captivated me; I started taking time out from my daily itineraries to visit museums, concerts and live music hotspots across the cities. Little did I know just how soon this fledgling interest would become a life-changing experience. The ubiquitous mariachi is probably Mexico’s most widely recognized musical tradition. 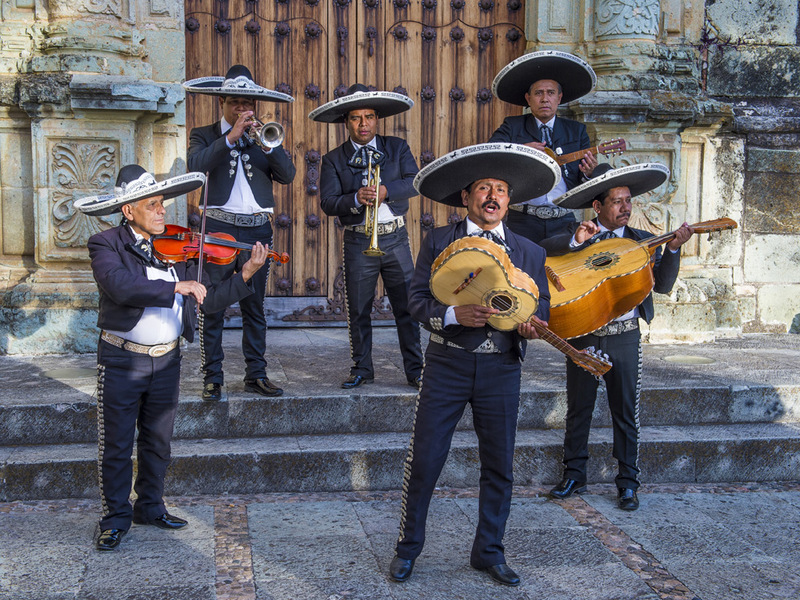 Mariachi groups usually consist of stringed and brass instruments along with powerful vocals. Part of the mariachi groups’ spectacle is their appearance. They are dressed in charro outfits – tight suits with heavy embroidery and an ornate sombrero to top it all. The mariachi style of music and performance has featured in Hollywood films in the past few decades. But in Mexico, the mariachis have long ruled the musical roost. Though their repertoire consists of many different styles, they are most closely associated with the ranchera. The word literally translates to ‘from the ranch’, indicating its origins in countryside ranches. The lyrics, much like American country and cowboy music talk about the Mexican way of life, love for their land and nature, and speak of a strong Mexican identity. Songs often take on the form of a ballad called corrido, telling stories about folk heroes and villains from lore and history. Given the themes covered in their music, the mariachis emerged as an emblem of Mexican culture, especially post the Mexican Revolution of 1910. The sheer joy of witnessing my first mariachi performance at a crossroads in Guadalajara is still etched into my mind clearly. The non-descript crossroads was an apt setting for a reaffirmation of my newfound passion for the music of this land, one that presented me with a new direction to take my life in. After deferring my return flight for the second time, it was in the Gulf of Mexico that the impending decision became more obvious than before. More specifically, it was in Veracruz, where I encountered the remnant legacy of colonial rule in Mexico. A major port at the time, many African slaves were brought to Mexico through Veracruz, many of whom have settled there. As a result, the music of this region is heavily influenced by African rhythms. Known as the Son Jarocho, the outcome is a fun, foot-tapping brand of music, as popularized by Ritchie Valens in his La Bamba. As I smiled at the humorous lyrics, it was refreshing to see a city refusing to let its tortured past to define it. Instead the people celebrate their mixed heritage through cheerful music – a classic example of how music means much more than just words sung in a tune to a certain rhythm. And therein lay my biggest takeaway: how so many different cultures can come together through music and develop a shared identity that goes well beyond a common geography. My Mexican odyssey got me wondering about how music – which had been just a recreational pastime for me – holds the key to understanding and building ties between different groups of people living together. 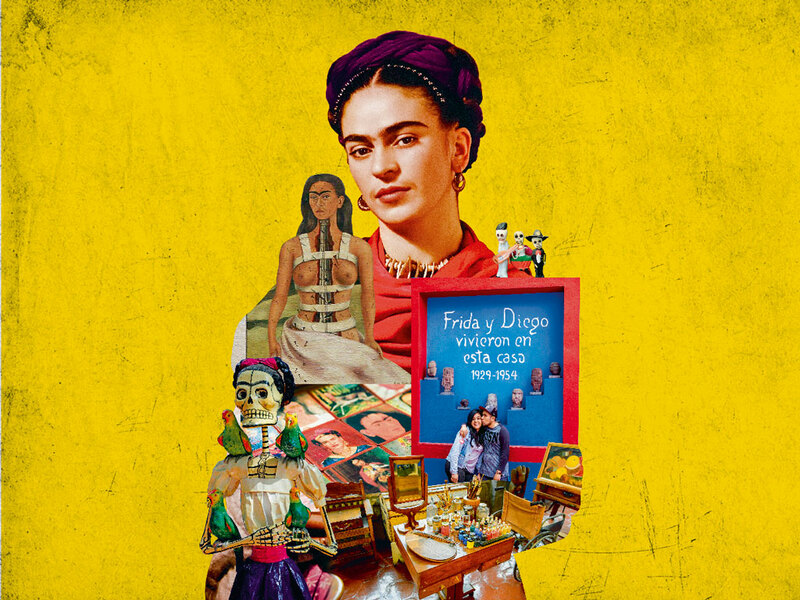 As I researched some more, I realized that this is not just a Mexican phenomenon and musical genres back home are waiting to be explored from this point of view, each with a story to tell. What started out as a vacation imparted a passion that urged me to undertake full-time research in ethnomusicology, broadening my horizons and leading me to countless interactions with wonderful people and their remarkable musical traditions. For burning into my being an all-consuming passion, Mexico is truly a #LifeChangingPlace! Just like my life-changing experience, there are many others who have been inspired by places to alter something about themselves, their lives and aspirations. You can log on to www.lufthansa.com/places to be inspired by some of these amazing stories of #LifeChangingPlaces. 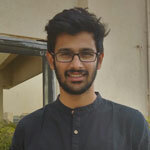 Tanay Gokhale enjoys writing and follows what he thinks is an eclectic mix of interests. Especially passionate about travelling with good music and a book to boot.